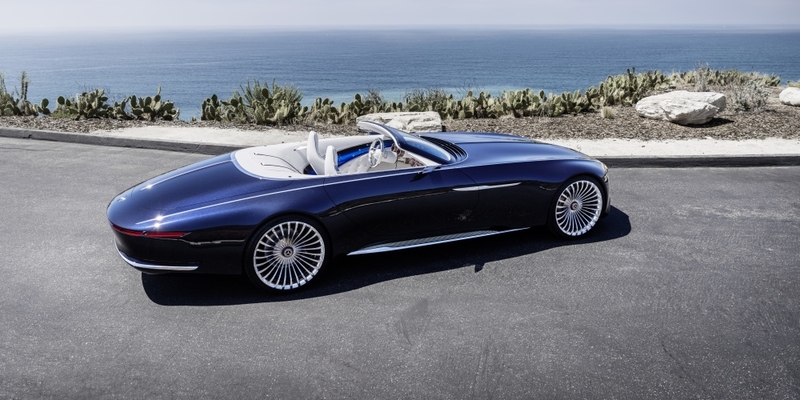 The study of an ultra-stylish luxury-class cabriolet that is a revelation of luxury is the Vision Mercedes-Maybach 6 Cabriolet. 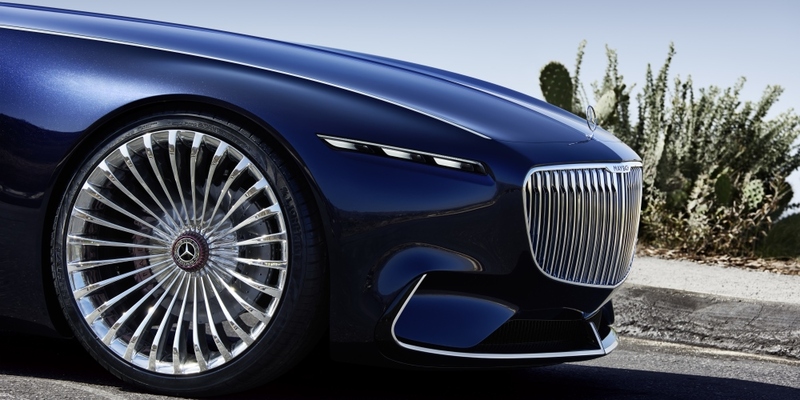 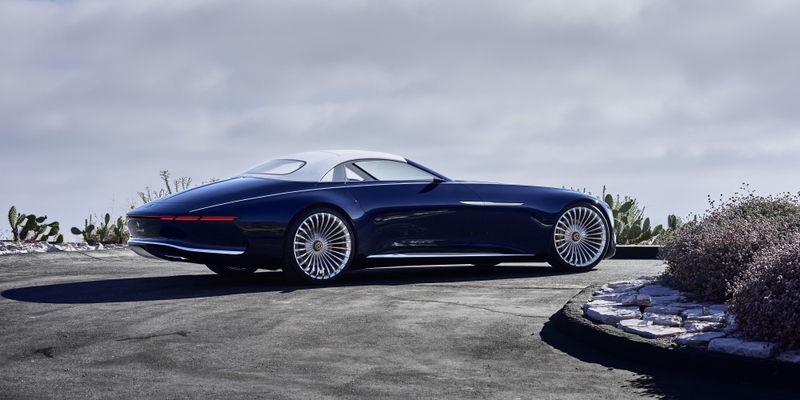 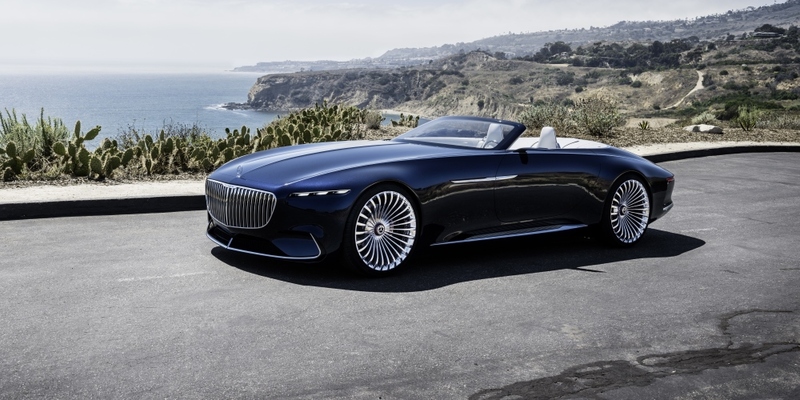 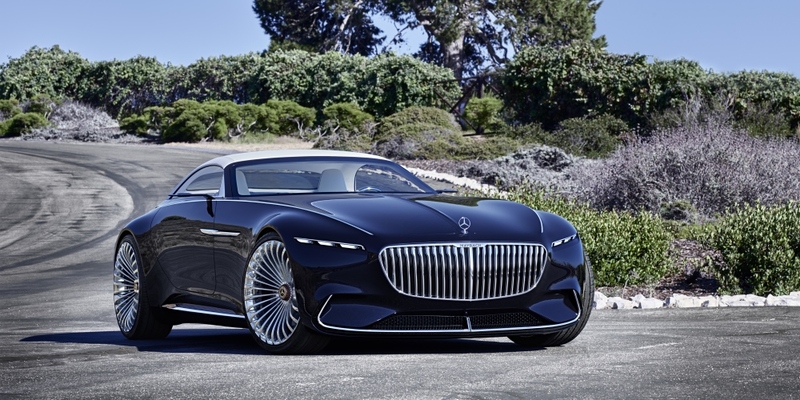 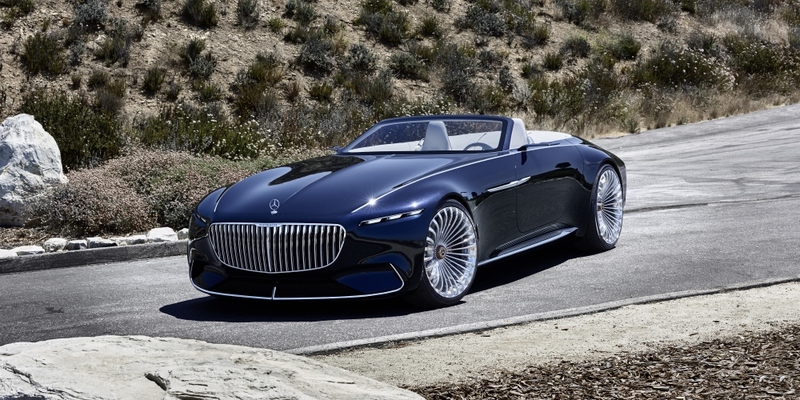 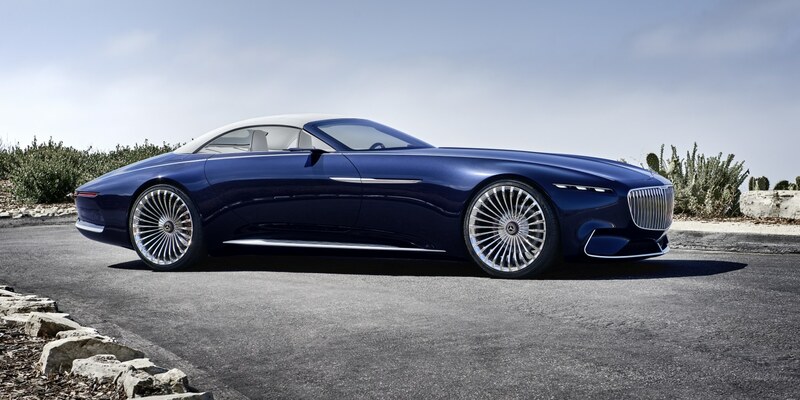 At this year's gathering of the most magnificent classic cars at Pebble Beach in California, Mercedes-Benz is once again set to present a highlight: the Vision Mercedes-Maybach 6 Cabriolet is a car which, with its sensual, emotionally appealing design and innovative technical concept solutions, defines the ultimate in luxury of the future. 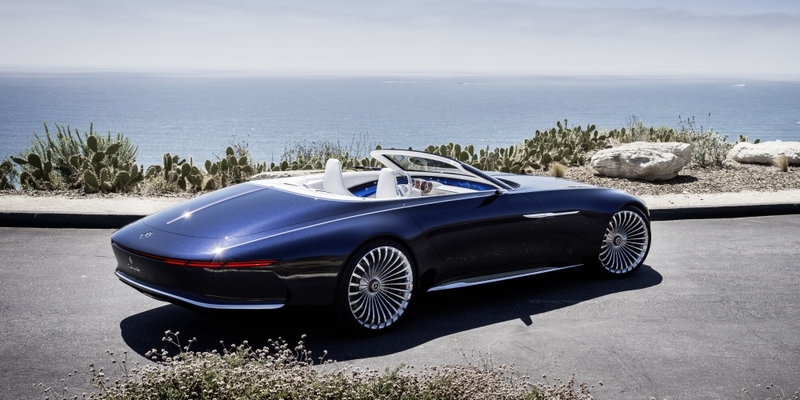 At the same time the two-seater model pays homage to the glorious "automotive haute couture" of hand-finished, exclusive cabriolets.The glamorous cabriolet reinterprets classic, emotional design principles in an extravagant way and combines intelligent beauty with classic, aesthetic proportions and a reduced, technoid appearance - a perfect embodiment of the design philosophy of Sensual Purity.